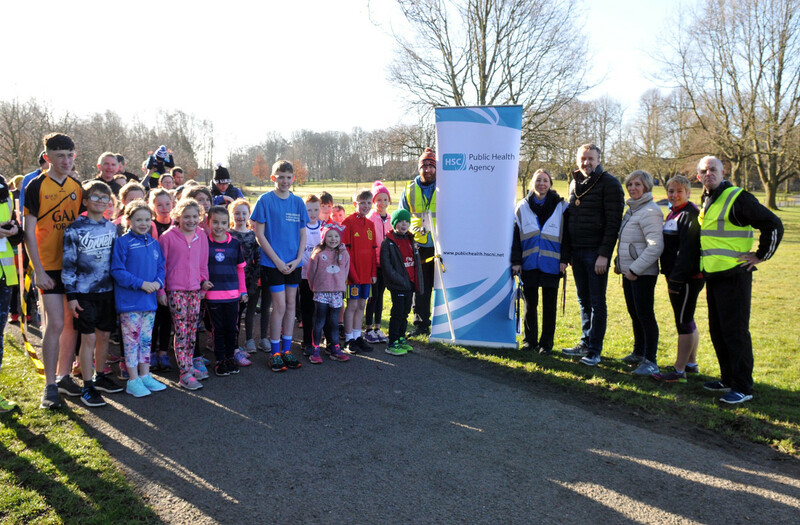 Lurgan Junior Parkrun – Weekly free 2k timed run for Juniors! Junior Parkrun is a series of 2k runs for children aged between 4 and 14. They are held in areas of open space around the UK. They are open to all, free, and are safe and easy to take part in. If you are not a junior please come along to one of our weekly Saturday parkrun events instead.